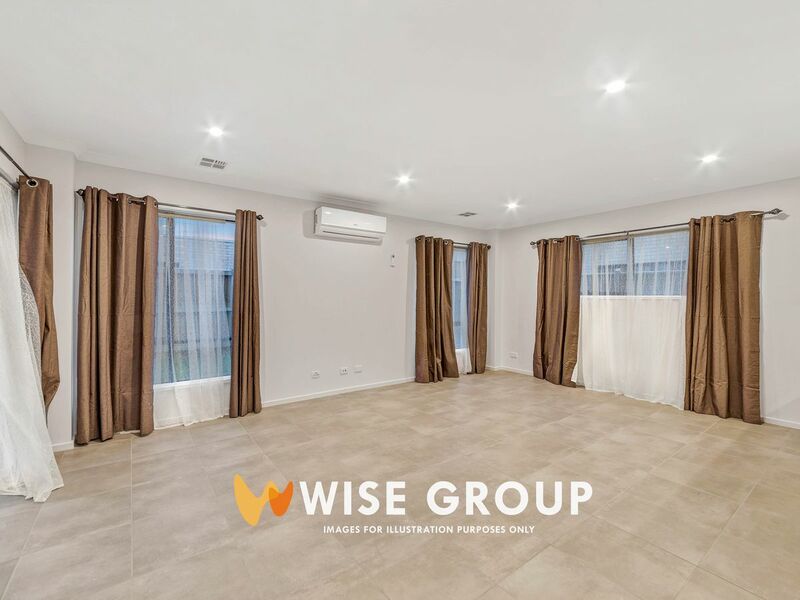 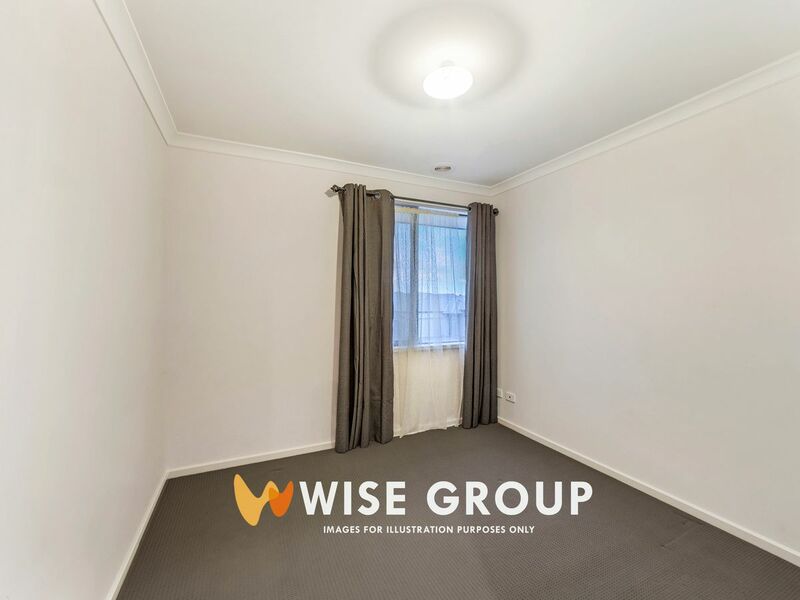 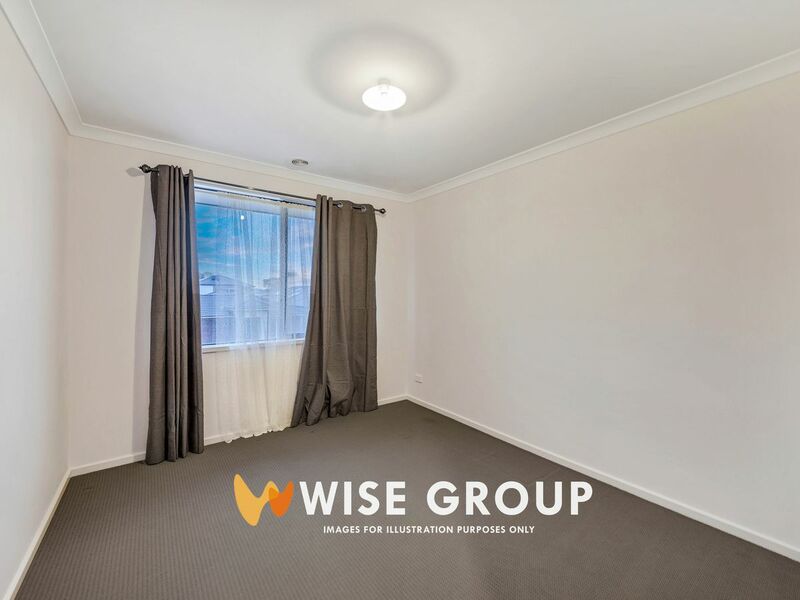 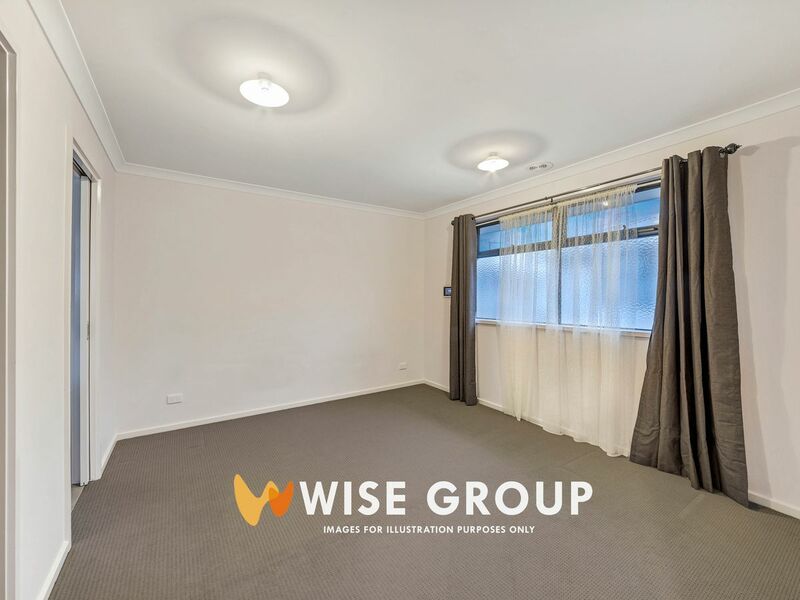 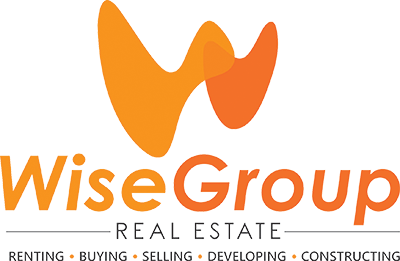 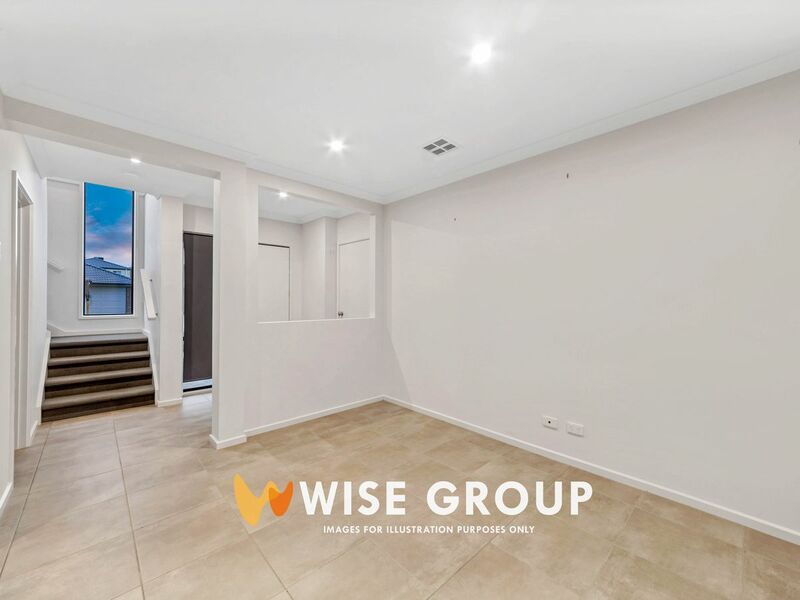 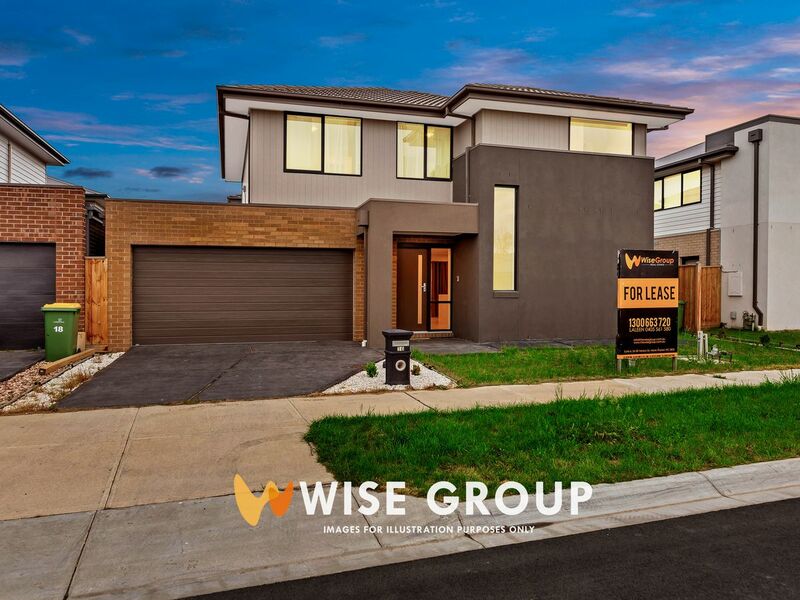 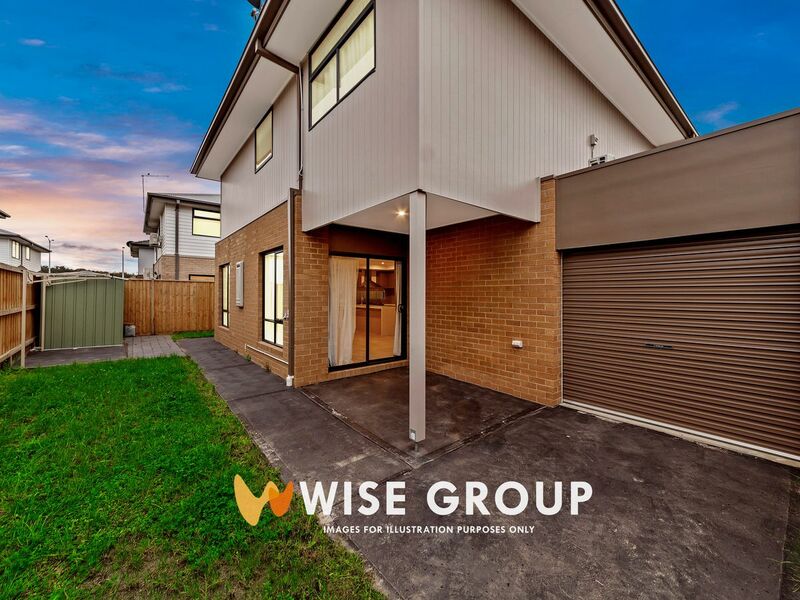 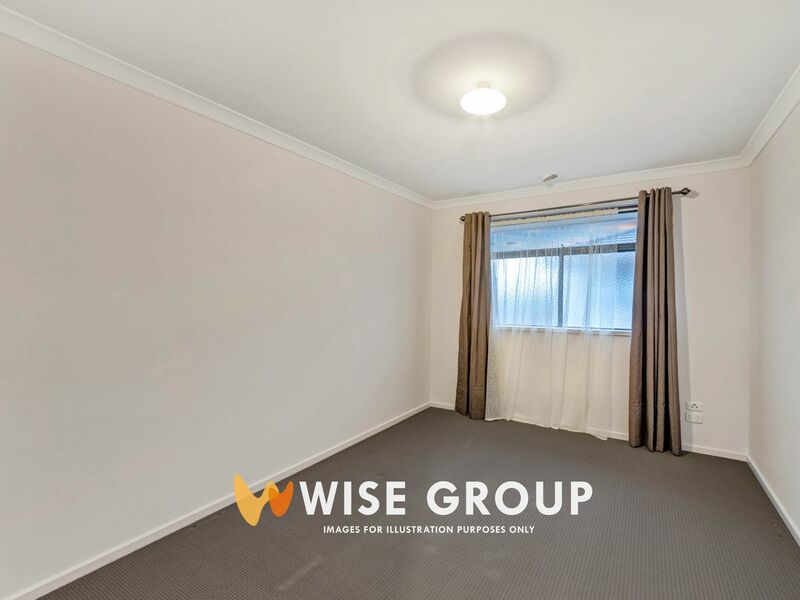 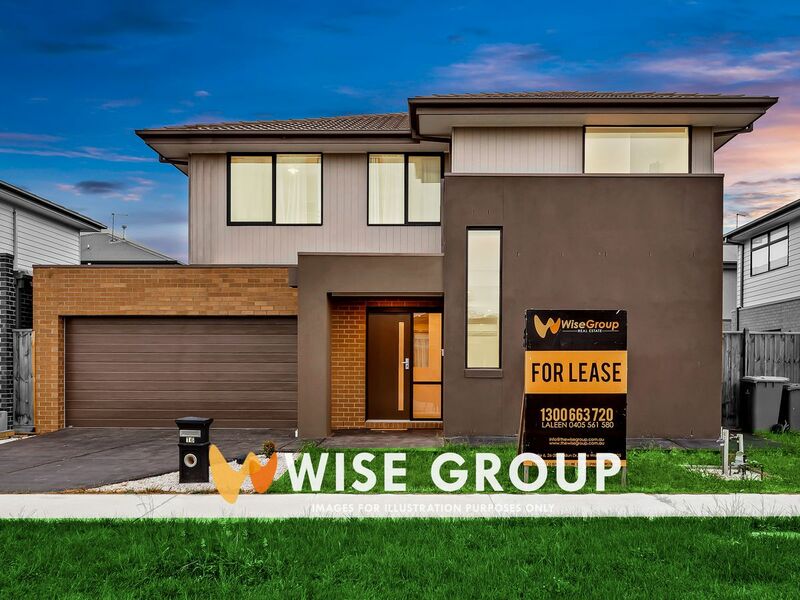 This 4 bedroom, 2 Bathroom spacious double storey home situated in a highly sort after location with extreme proximity to Monash Freeway (M1), Princes Hwy, Officer Station (Pakenham Line) as well as various shopping centres is perfect for a growing family. 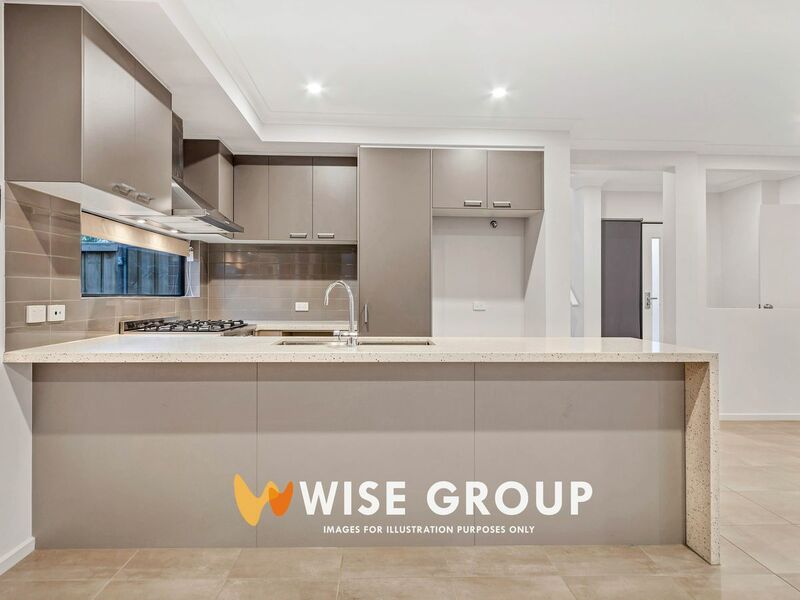 The beautiful low-maintence facade leads into the open plan living downstairs, with the spacious, fully equipped kitchen becoming the centrepiece of the home. 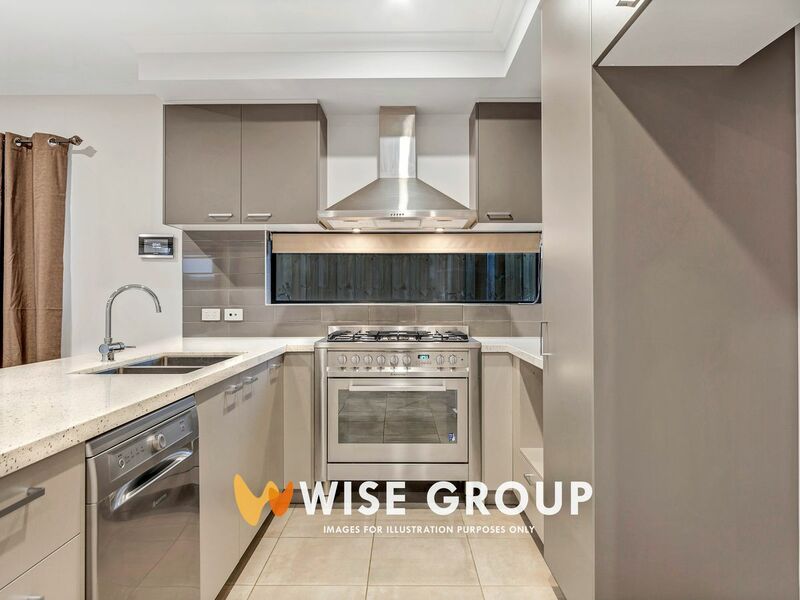 The kitchen offers an ample cabinetry as well as a lengthy bench-top which stands over the living and dining area. 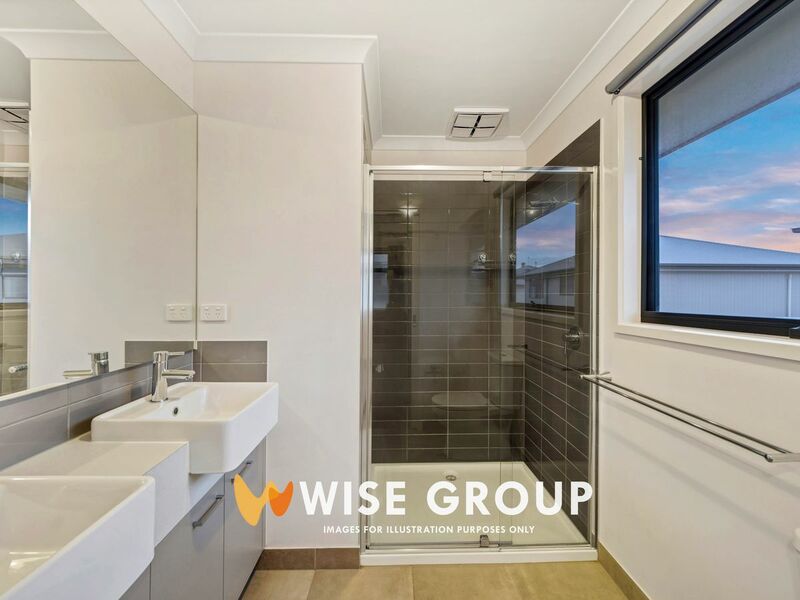 Moving Upstairs the Master bedroom comes with adjoining walk in robe & ensuite, with the 3 extra generously sized bedrooms offering built-in-robes. 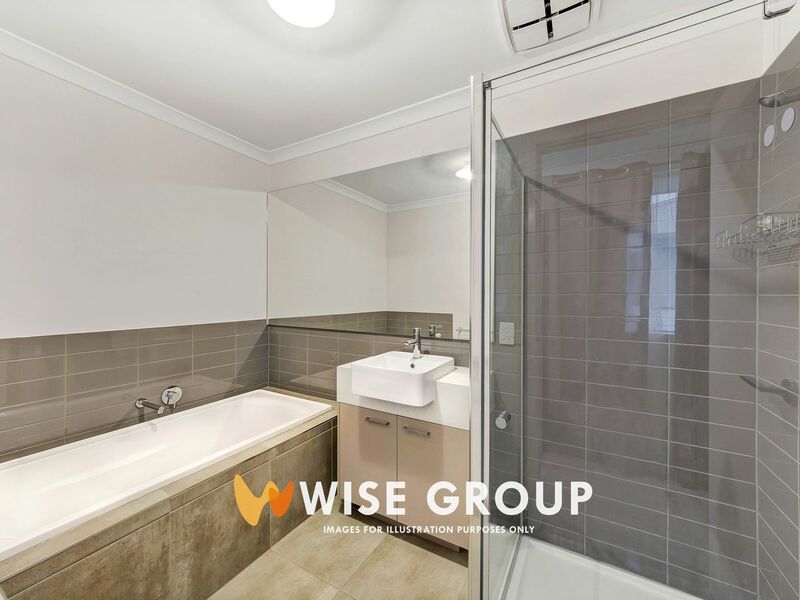 Furthermore, there is also a central bathroom which offer easy access to all remaining bedrooms.